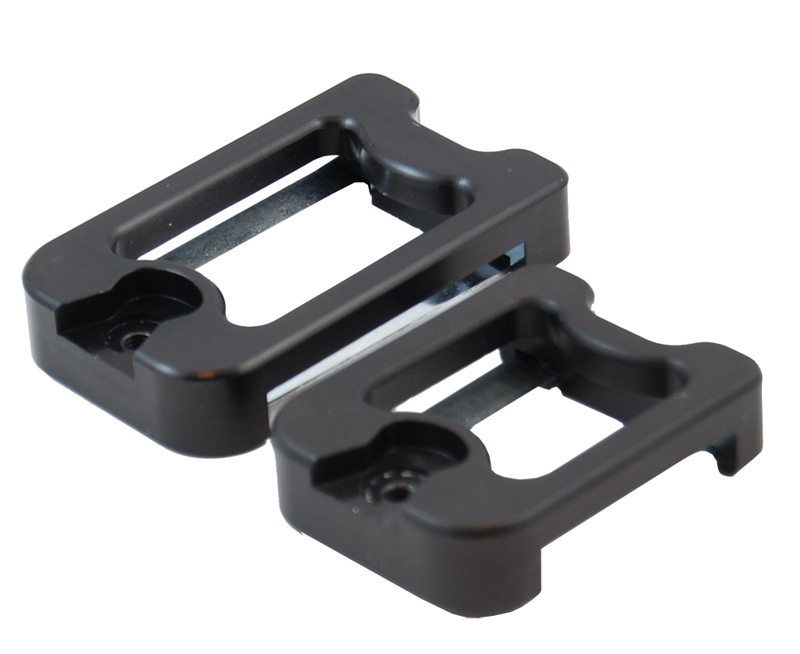 Two in belt bracket for Racer Master and Racer holsters. I would definitely recommend upgrading to this over the standard 1inch belt bracket. you'll have way more freedom with your holster on the belt and it'll hang just slightly lower. great thinking with the development of this bracket! DAA has added to its most popular holster line a new belt hanger in response to popular demand and requests from users of two inch belts. The new DAA Two Inch Belt Bracket designed for the Race Master and Racer Holsters, is made of aluminum with a wider belt bracket allowing the user to attach the DAA Race Master or Racer Holster to a belt measuring up to two inches in width. 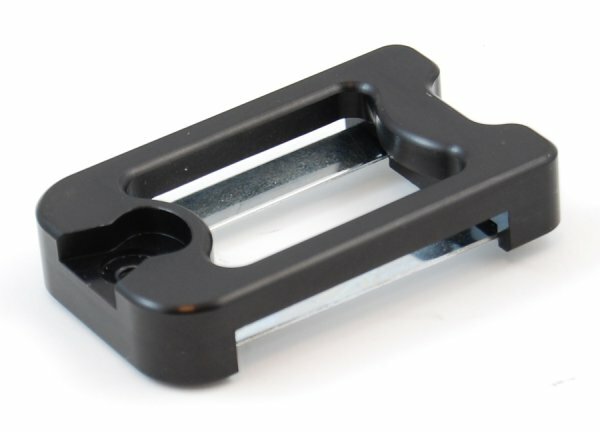 Please note: This bracket is only compatible with the Race Master Holsters that have the newer ROUND vertical rod, NOT the older flat version models. Available in black color only!